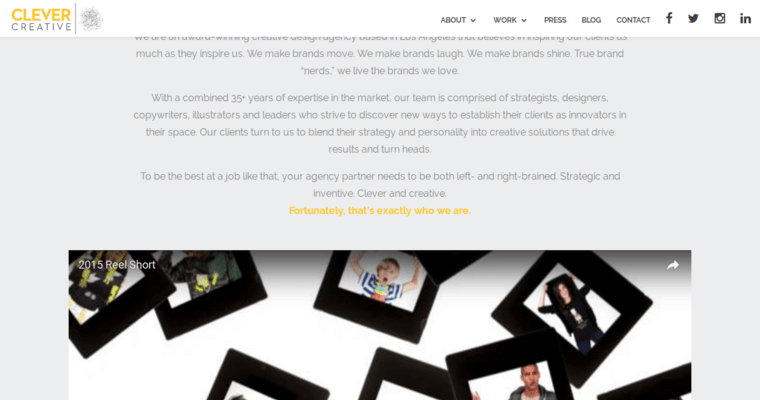 Clever Creative is a company in Los Angles that works with businesses during branding and design projects. This award-winning agency has teams that implement practical procedures during these projects in order to built a beneficial connection with customers and brands. Since 2005, Clever Creative has developed strategies for companies in lifestyle, beauty, wellness, and entertainment industries. 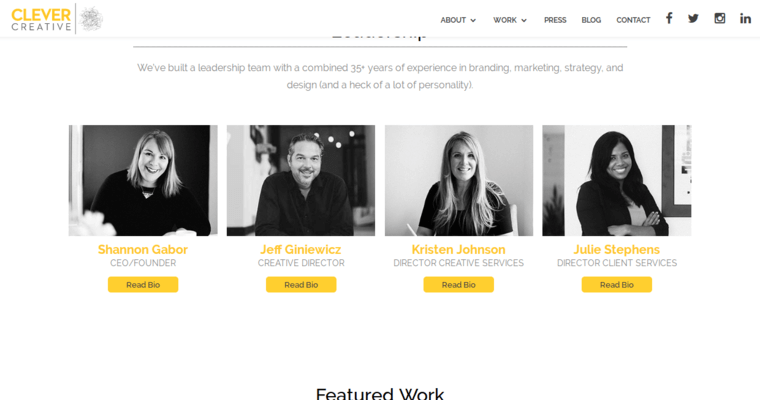 Over the years, the Clever Creative crew has evolved according to the marketing conditions, and this is why the agency is now a full-service design and branding company. 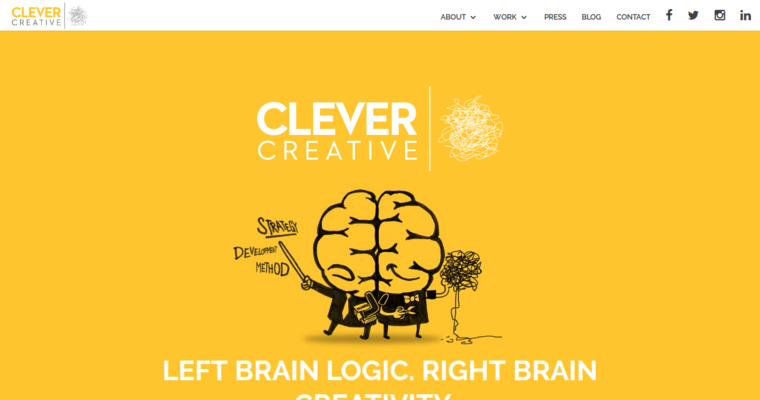 Today, Clever Creative uses tactics to give a variety of business across the globe strategic advantages over their competition.